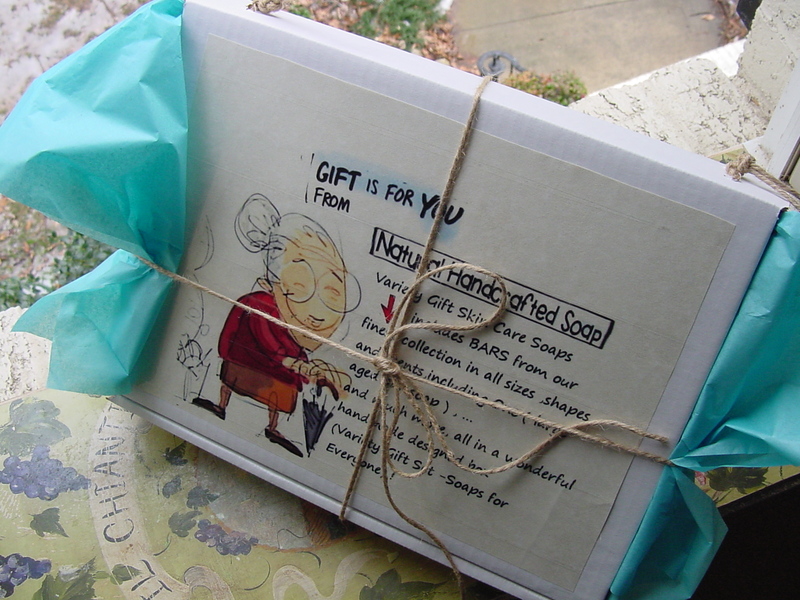 Each time we wash our hands or take a shower or bath, the contents of our soap are absorbed through our skin. 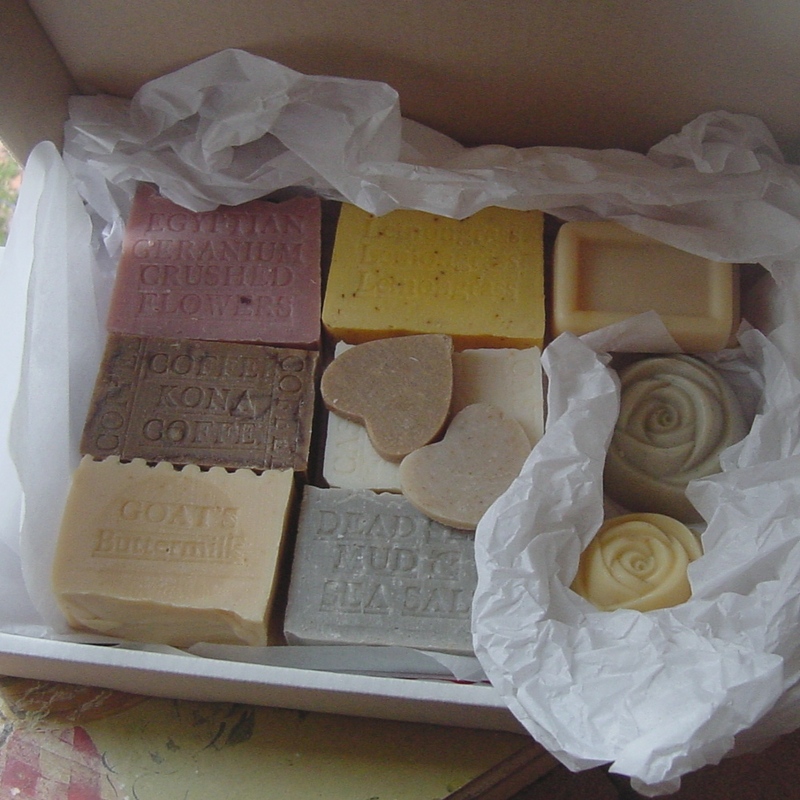 Thankfully we carry a variety of natural and organic soaps for your bathing pleasure. Explore the possibilities of creamy bars made from Shea or cocoa butter, smooth olive or coconut oils, or detoxifying natural clay. As always, we offer a huge range of scented and unscented options to satisfy every nose, thanks to essential oils and other natural ingredients. Gentle, pure and effective, your skin will be radiant and healthy. 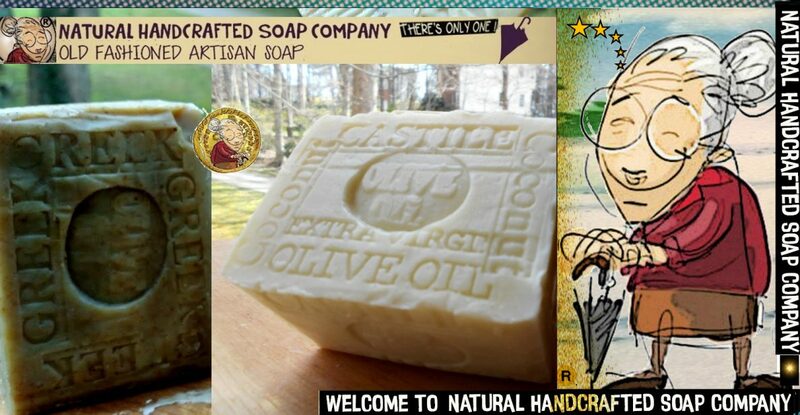 This popular soap is a moisturizing Olive and Coconut based bar with the pleasant smell of bitter almond. It is neutrally scented and one of our best sellers! Great for gifts or for indulging yourself! Bath time has never been this fun! These gentle organic and natural soaps for babies and kids keeps your precious ones’ delicate skin safe and clean. Posted on May 15, 2013 April 7, 2017 by Natural Handcrafted Handmade SoapPosted in Beauty, crafts, healty, natural soaps, naturalhandcraftedsoap.com, Soaps, wrinklesTagged antiaging, bar soap, Beauty, Blog, botox, cancer, crafts, Family, gift, google, Handcrafted, healty, hotel soap, natural soaps, News, Organic, Soap, Soaps, twitter, wrinkles. Traditions by formulating the most natural products with the purest ingredients nature has to offer. Handcrafted with the finest essential oils and plants from from the U.S to the Rain Forest of Brazil, the hills of Italy , the Provencal countryside of France to ancient Egypt . Natural handcrafted soap is founded in 1917 in Brazil from Santa Lucia Borba who pioneered the natural handcrafted soap industry with essential oils in Brazil. She has spent many years in the rainforests of Brazil -Amazonas . Through those years, she’s learned many of the properties of the essential oils . She moved to Brazil in 1917 from her home in Tuscany where she had to learn to make soap from scratch and essential oils from the plants out of necessity. Posted on March 20, 2012 April 12, 2015 by Natural Handcrafted Handmade SoapPosted in antiaging, bar soap, Beauty, Craft, crafts, facebook, Family, gift, google, Handcrafted, Home, hotel soap, natural, natural soaps, naturalhandcraftedsoap.com, news, organic, Palin, plants, soap, Soaps, spices, Travel, wedding, wrinklesTagged antiaging, bar soap, Beauty, botox, crafts, Family, gift, google, Handcrafted, Home, hotel soap, natural soaps, Soap, Soaps, Today’s featured, wrinkles.